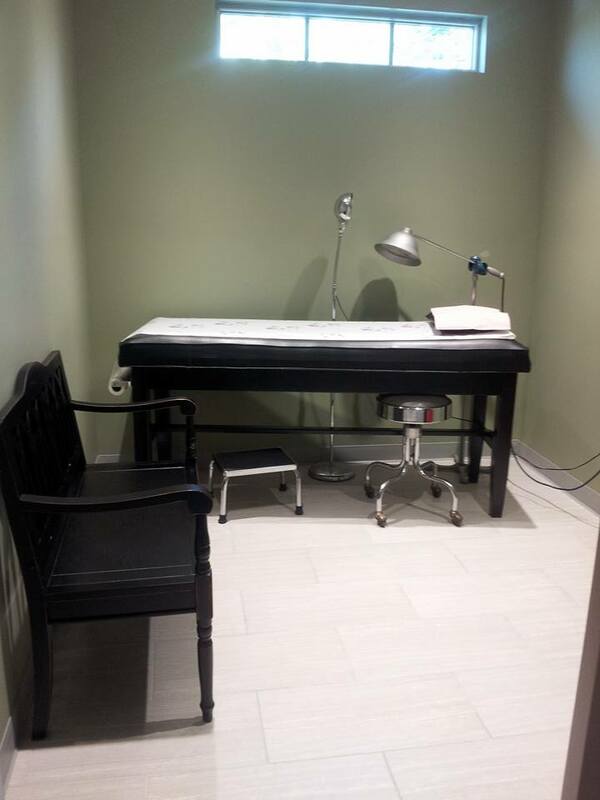 The Dermatology Center offers medical and surgical dermatological care. Dr. Hawkins treats a variety of general dermatological conditions. Medical dermatology includes treating common disorders of the skin, hair and nails such as: acne, eczema, atopic dermatitis, infections of the skin, rosacea, shingles, warts, hair loss, and psoriasis. We also screen patients for skin cancer, and provide surgical treatment for the removal of skin cancer. Melanoma skin cancer can be potentially fatal, and a complete skin examination is important in detecting skin lesions which may have a risk of developing into cancer, or pre-cancerous growths such as actinic keratoses.